Are you a do-it-yourselfer or even a boatwright? 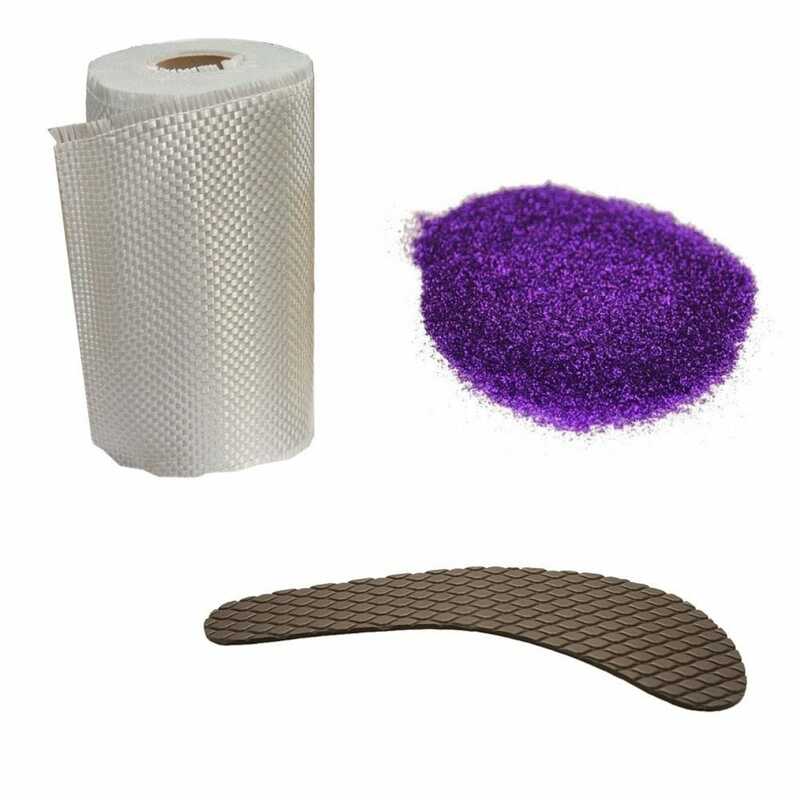 Whether you're patching a hole or building from scratch, Great Lakes Skipper has discount prices on the fiberglass, boat paint, tools, boat backing plates, teak, balsa, and marine-grade wood you'll need for your project. We also carry boat cleaning and marine maintenance supplies to keep all your hard work sparkling clean.